If you’ve been worried about your car security and not satisfied with just having an alarm locking mechanism for deterring unwanted individuals, then you’re going to love the product that we’re showcasing today. 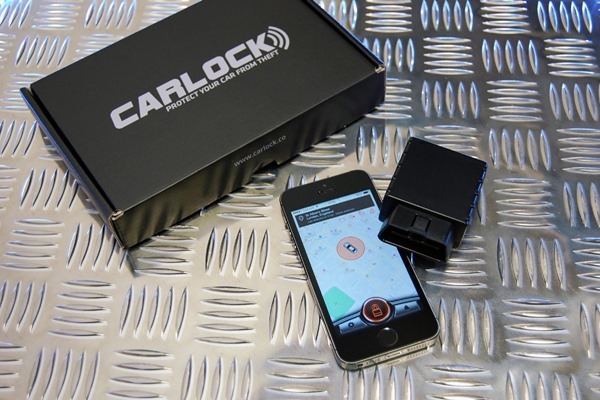 Named simply “CarLock”, it’s a car security system consisting of three parts; the CarLock OBD device that will plug into the car itself, a companion smartphone app (for Android and iOS at present), and CarLock Cloud, which we will come to later. Intrigued? Continue reading past the break to find out more. The CarLock system essentially monitors your car periodically for certain actions (movement, unlocking, engine startup etc. ), and uploads that data to the CarLock Cloud, from where push notifications are served to your paired smartphone keeping you abreast of your car’s status even when you’re not around. 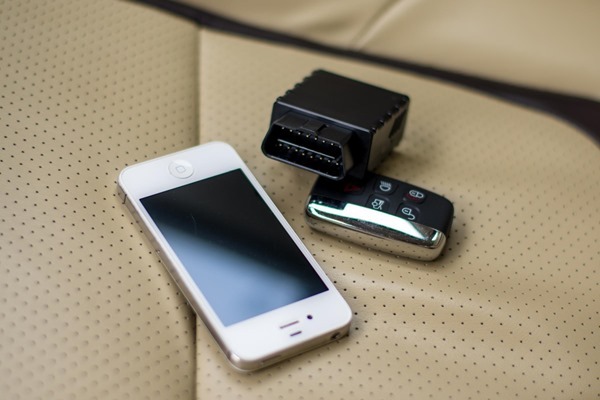 The device comes with its own GPS system, making it possible to track your vehicle anywhere in the world. Should an undesired event take place (the car moves without you authorizing it, for instance), a loud notification is sent to your iPhone or Android phone, whence you can immediately alert the authorities to the event. The system also sends out alerts if the device is forcibly removed, ensuring a comprehensive protection package. For the sake of convenience, CarLock offers easy disabling as well, including scheduled times, so that you don’t keep getting notifications, for instance, when you are driving the car yourself (or when you have parked it in your own garage). Furthermore, since CarLock comes with its own OBD device and its own GPS unit, it doesn’t tax your phone’s battery either. From a pricing perspective, CarLock is not really that cheap. The device itself costs $189, while the CarLock Coud (required) will set you back by $9.60 a month. That’s rather expensive, to counter which CarLock claims that their device will help you cut back on anti-theft insurance bills by a huge margin. Even though the concept is really solid, its practicality remains to be determined as the devices become popular and mainstream. 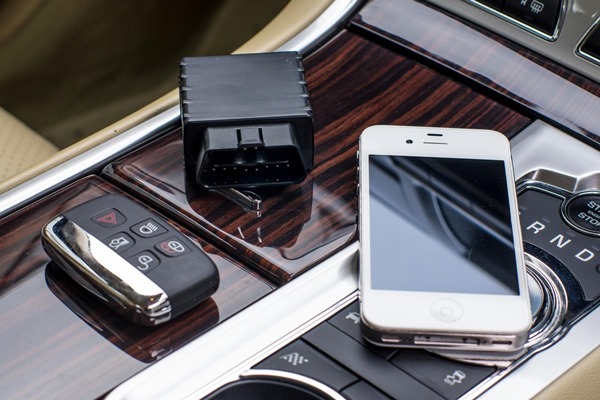 Even though car security systems are coming in various flavors and sizes of their own accord, it’s a first that someone has taken a smartphone automation approach towards vehicle security as well. The concept is new and solid, and with home automation becoming as popular as it has in the last couple of years, it was only natural that something like this will come up. Let’s see what the market thinks of CarLock.